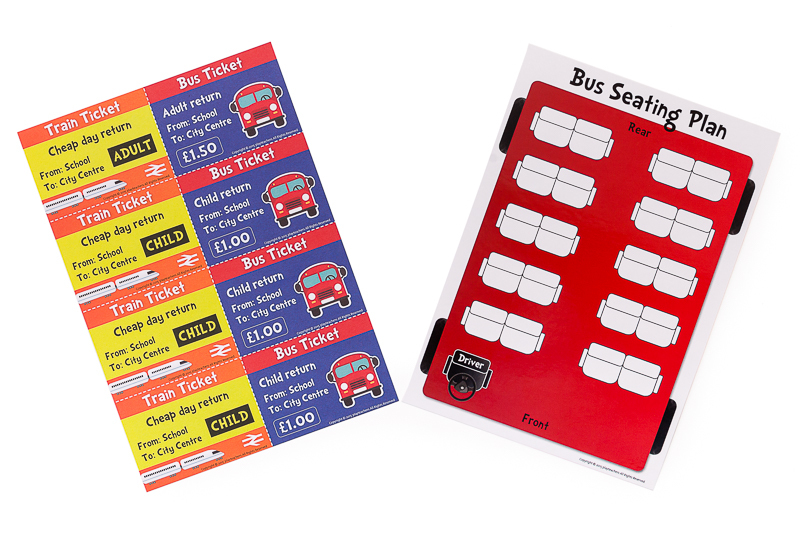 Who will you sit next to on the bus? 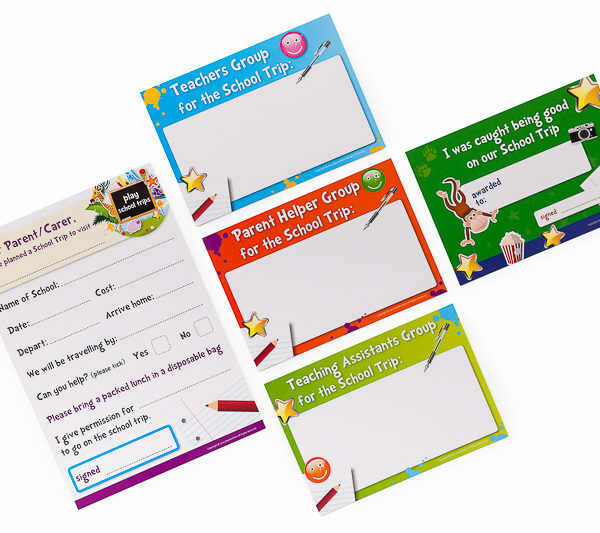 Which group will you be in for the School Trip? 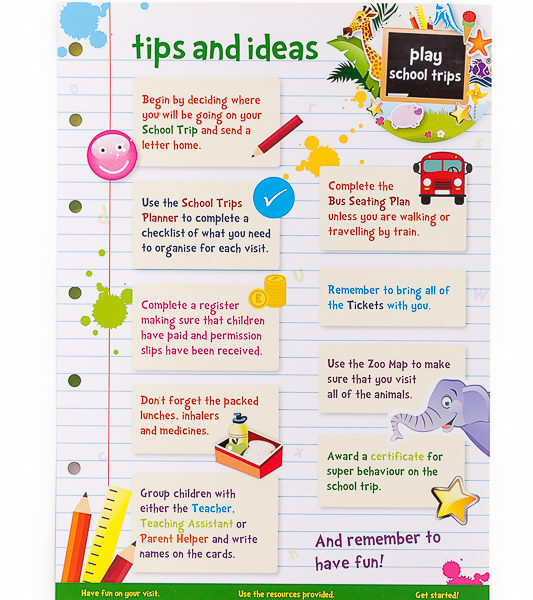 Will you be taking your class to the Zoo, Aquarium, Cinema or Dinosaur Museum? 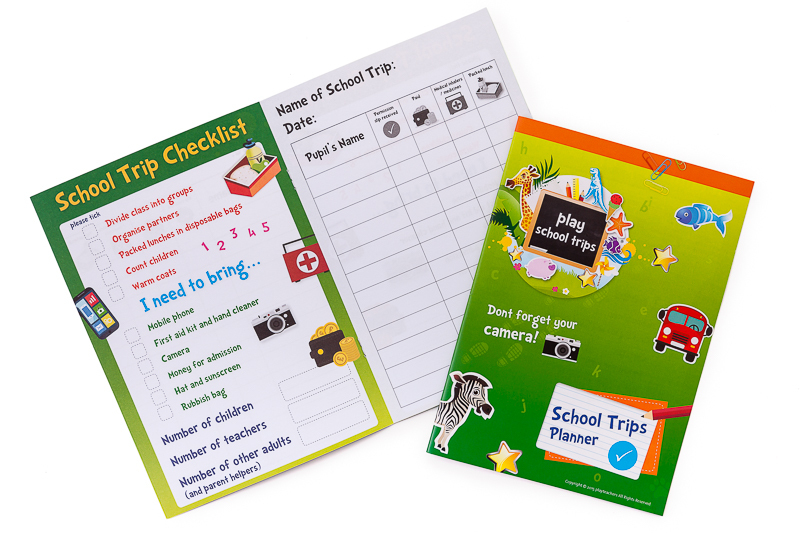 Have fun planning your own School Trip with these super extra resources from the school trips role play set…don’t forget the camera! Can be used independently or to top up your playteachers and lunchtimes packs. 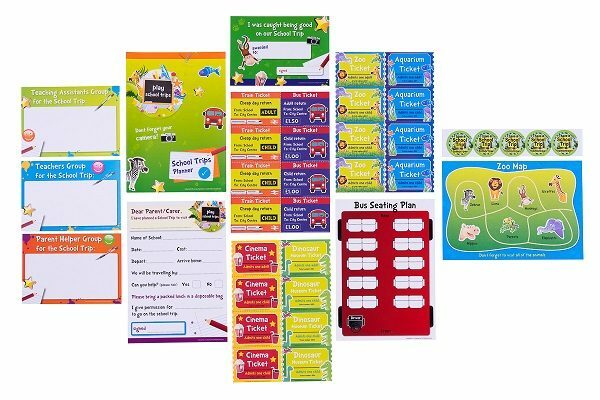 Please Note: Although every effort is made to include the stickers and pens illustrated, occasionally these items may vary dependent on stock. 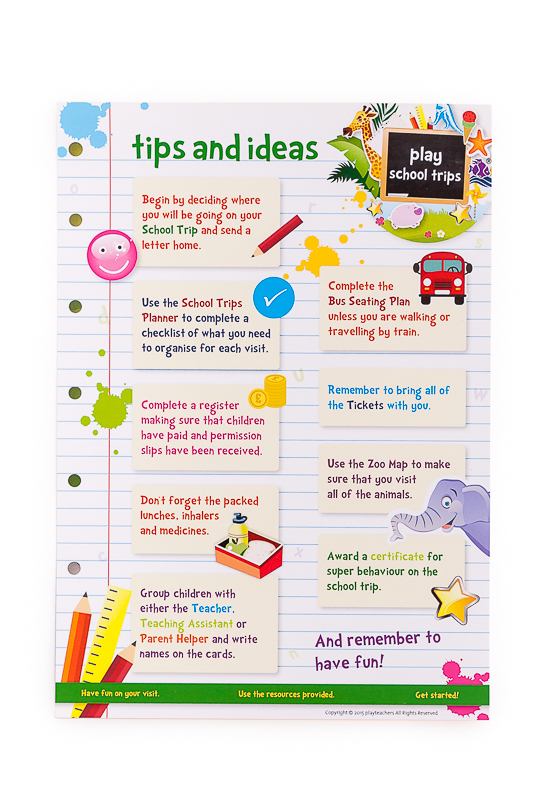 This can be used to complete a checklist of what you need to organise for each visit. 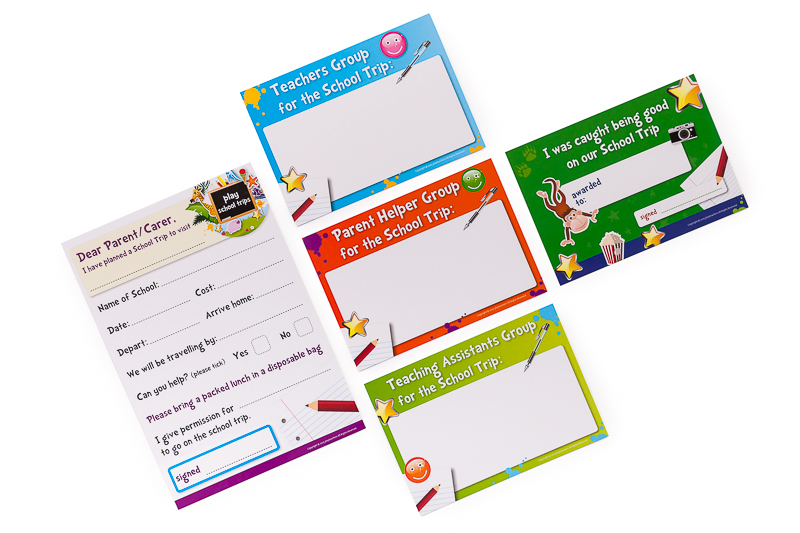 Group your ‘class’ with either Teacher, Teacher’s Assistant or Parent Helper. 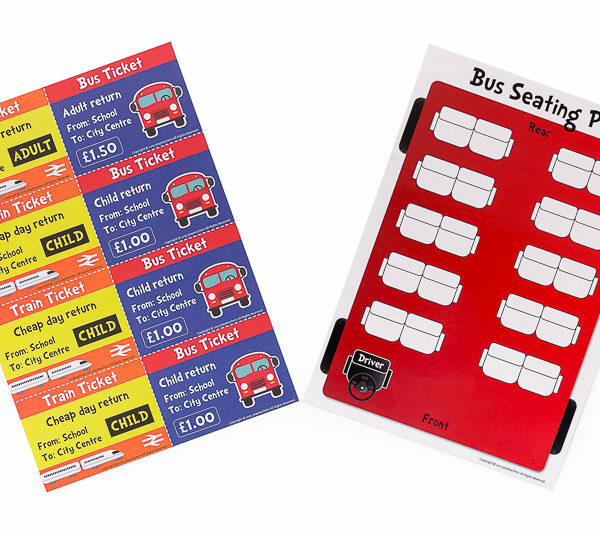 If travelling by bus, complete the Bus Seating Plan to decide where children will be sitting. 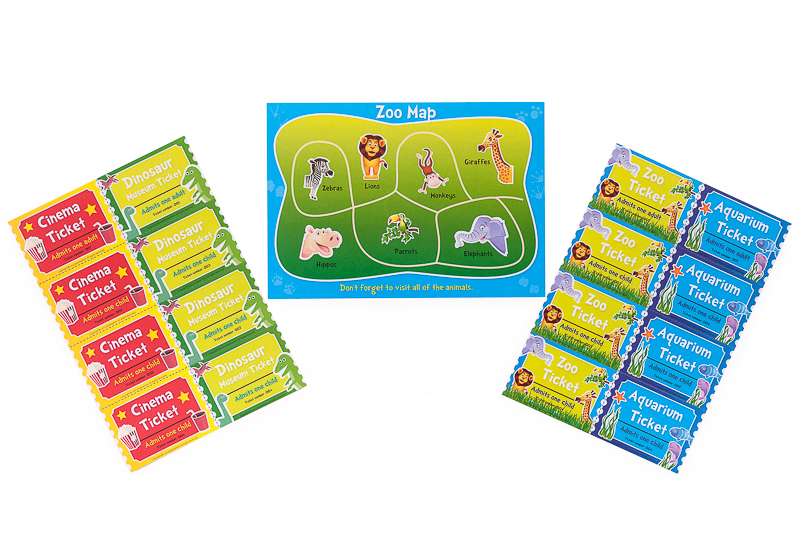 Cut out tickets for the Cinema, Aquarium or Dinosaur Museum or design your own. 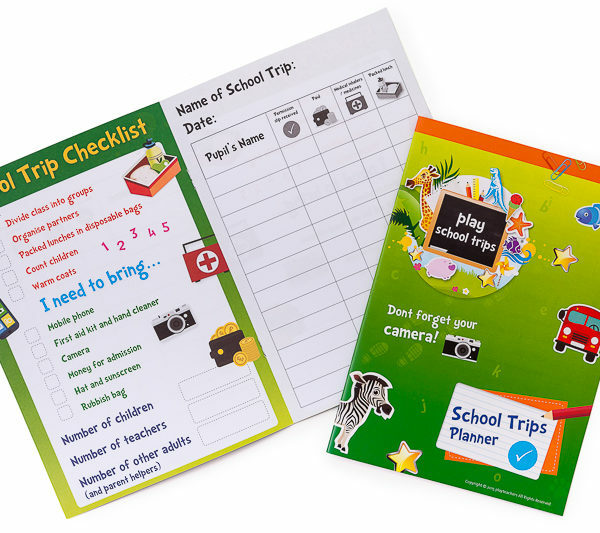 Decide where you will be going on your School Trip and send a letter home with details. 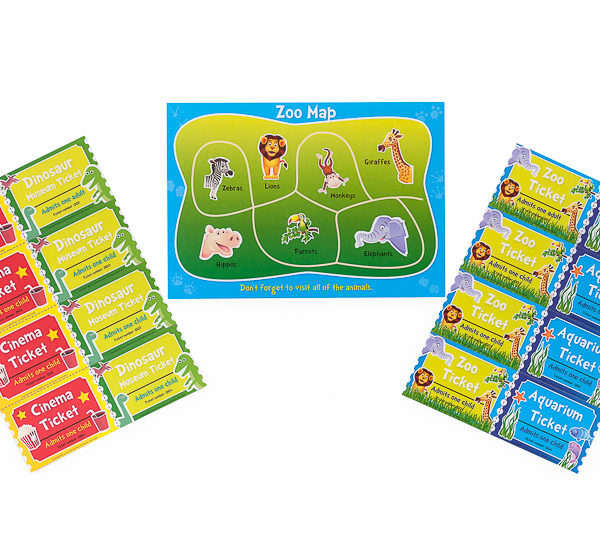 Use the Zoo Map to make sure that you visit all of the animals. 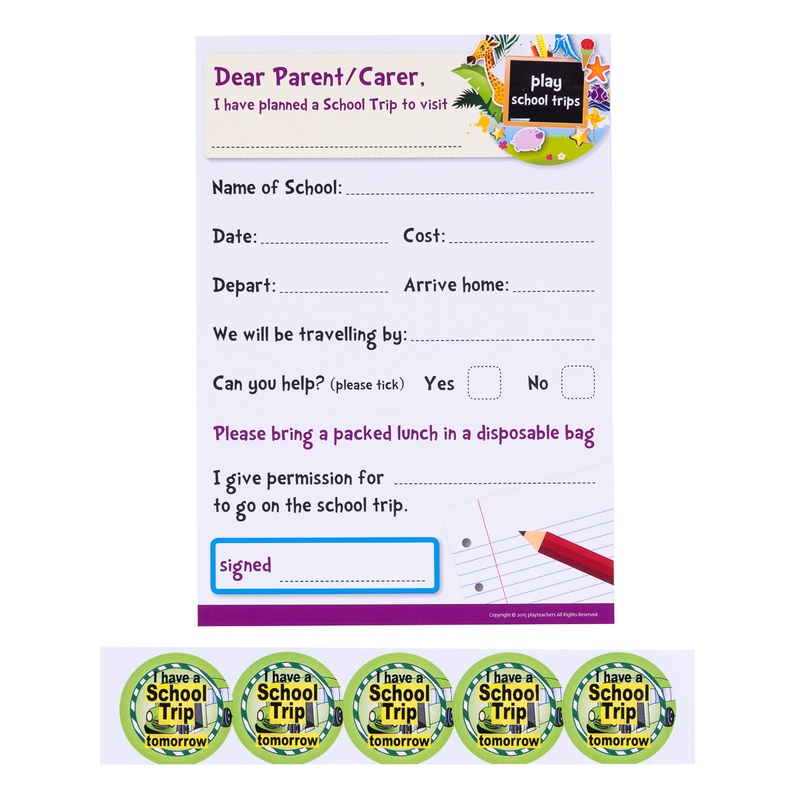 Award a certificate for any pupil ‘caught being good’ on the School trip. 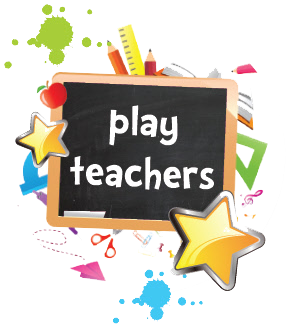 We are happy to offer a refund on any item purchased from ourselves which is returned within 14 days of purchase. Any item returned must be un-used and in the original packaging. Please ensure that items for return are packaged carefully to ensure goods are not damaged in transit. 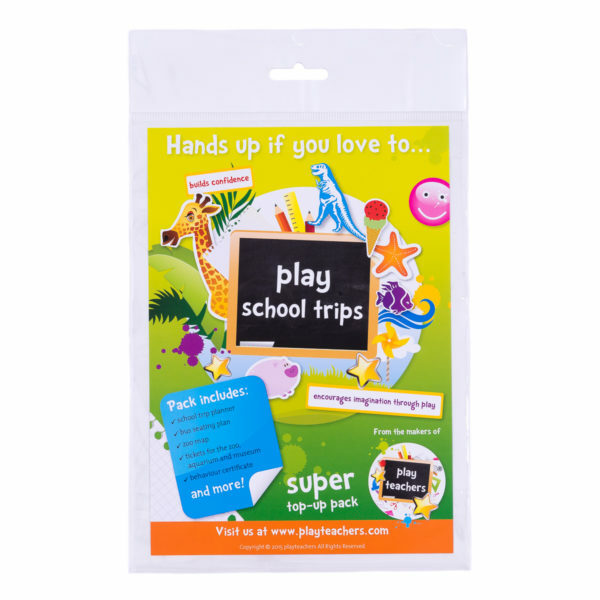 Please Note: We will refund the cost of the item returned only, not the postage costs. We aim to refund you within 14 days of the goods being received.